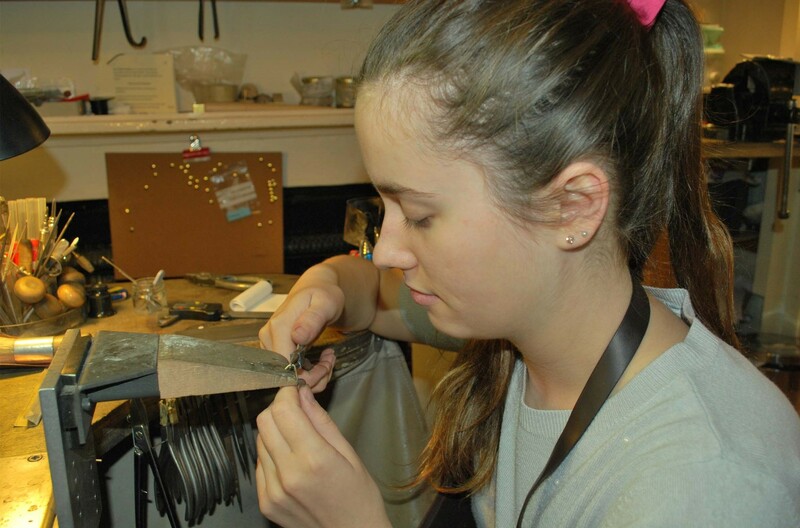 We are an experienced team of jewellers with a wide range of technical skills, years of experience and plenty of talent at the bench. 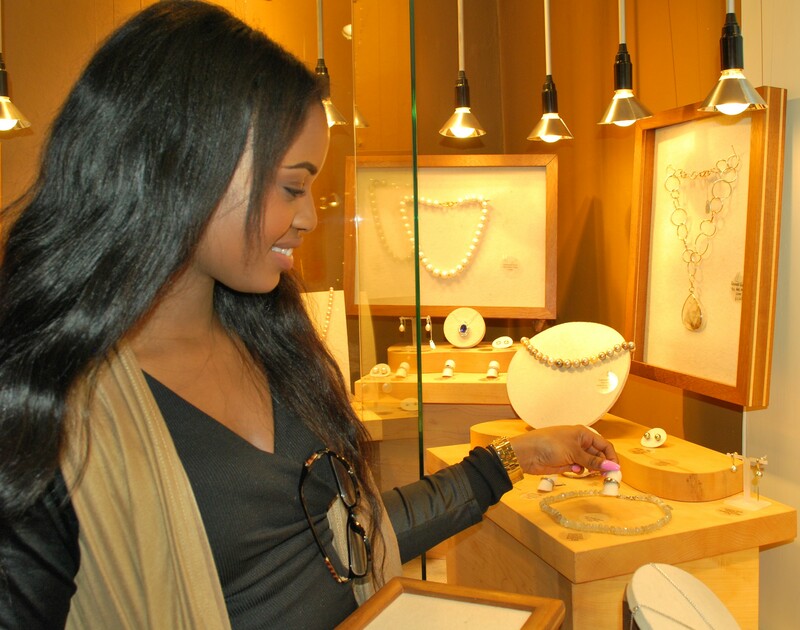 Ortwin is our Head Jeweller and opened the shop in 2006. 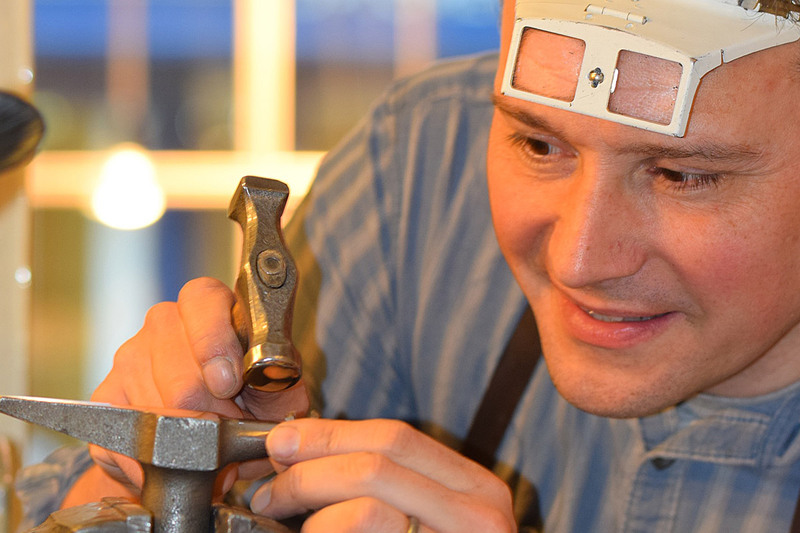 Ortwin’s passion for metalwork began at an early age and he is proud to continue the artisan tradition of the ancient jewellery makers. This is the heart of his ‘Design vom Handwerk’ ethos. An ideal and practise that he fosters with all of the team. Hetty is passionately continuing to master her craft at the bench and has a range of customer service experience. She enjoys meetings our customers and allowing their visions to come to life. 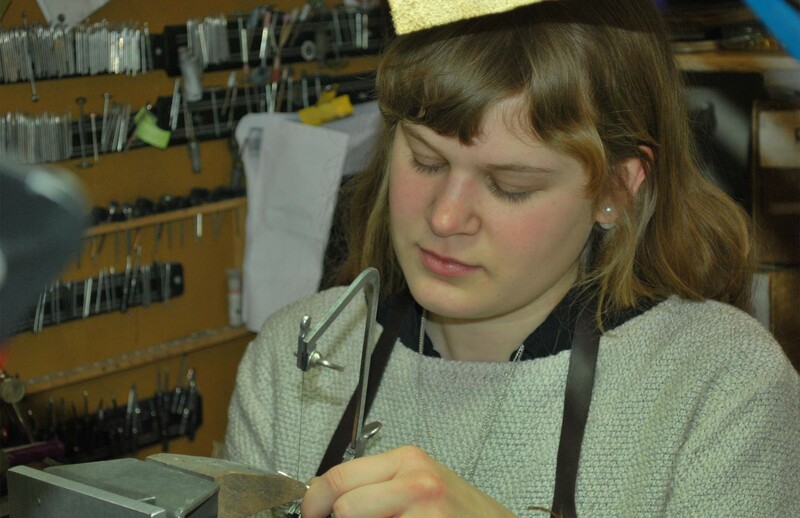 Dorothee has temporarily joined our team to gain a deeper knowledge of Goldsmithing whilst adding her personal touch and style to our jewellery-making process. Ba Hons Journalism at the University of Kent 2012-2015. Nathalie is our creative co-ordinator. She helps make sure our designs come to life in our display window and oversees our social media marketing presence.